The story of our book and my father’s traveling photography exhibit starts like at his funeral. 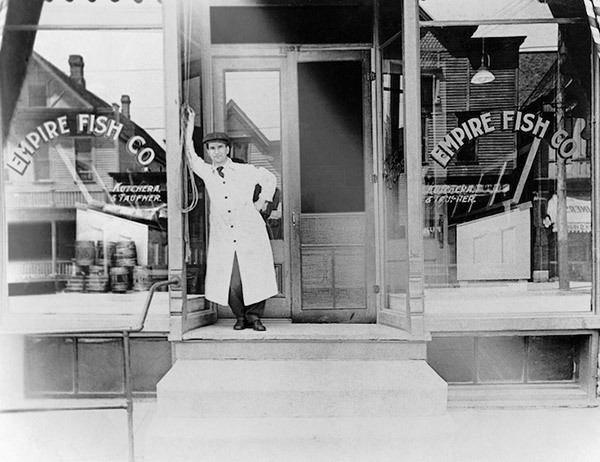 In April of 2016, photographer and curator Naomi Shersty attended the funeral of Tom Kutchera, former owner of Empire Fish Company and amateur photographer. 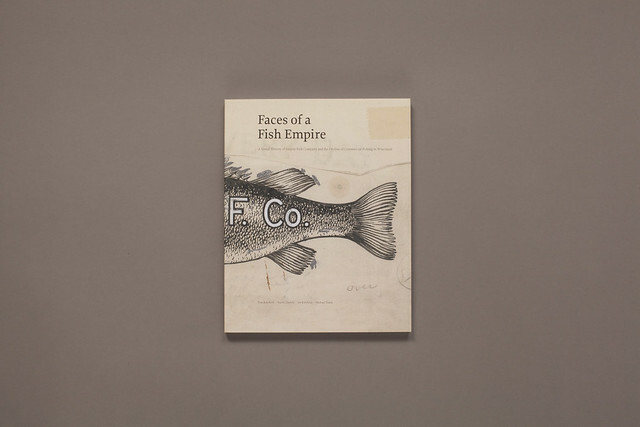 She discovered two albums of portraits by Tom, taken between the 1960s and ‘80s, that captured Empire Fish’s workers who supplied fish to Milwaukee’s many fish fries and restaurants. That discovery led her to turn these portraits of a “work family” into a photo exhibit. 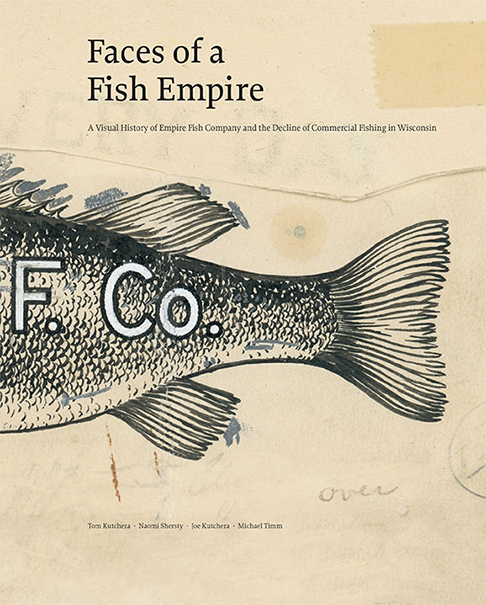 And now, Tom’s sons, Joe and Andrew, have turned the exhibit, photos, and a manuscript that Tom left behind into a book – Faces of a Fish Empire – that tell the story behind their father’s portraits as well as the decline of commercial fishing on Lake Michigan. 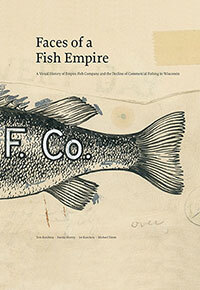 This visual history of Empire Fish and commercial fishing exhibit tell a larger story beyond a single company. 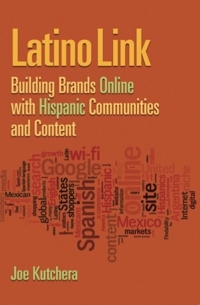 It captures the anthropological changes of Milwaukee: its culture, food, religion, and demographics. On a larger scale, it embodies the incredible changes in technology (freezers, transportation, and computers) and the transformation in our relationship to Lake Michigan and the Great Lakes. “Our maritime history group had the pleasure of hosting Joe Kutchera and his “Faces of a Fish Empire” presentation at our quarterly Education Night. Joe’s talk was entertaining and lively and he engaged the audience by detailing his book devoted to his family’s fish business. Members came away with a better understanding and knowledge of the changes and challenges faced with the decline of Lake Michigan’s fishing industry. It was a most enjoyable night. We would highly recommend Joe for future programming.